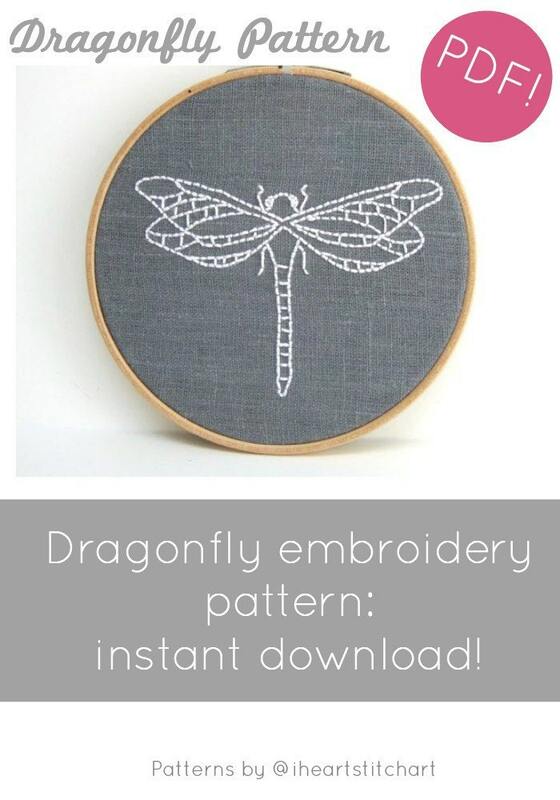 DIY needlecraft dragonfly pattern. 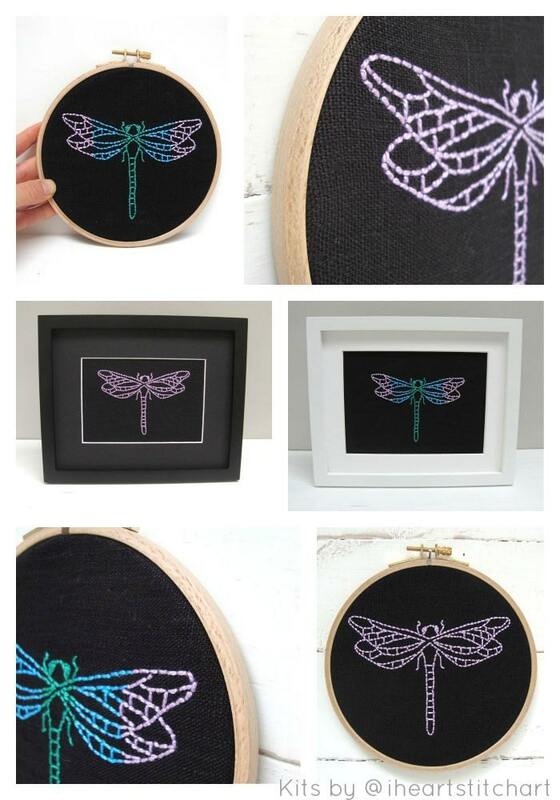 This PDF embroidery pattern is an instant download for hand embroidery. 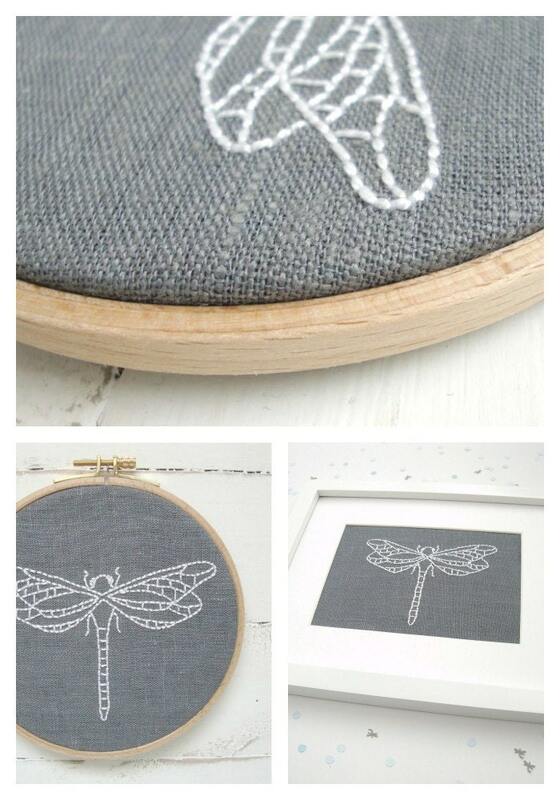 Excellent instructions and a very modern pattern. Yeah! 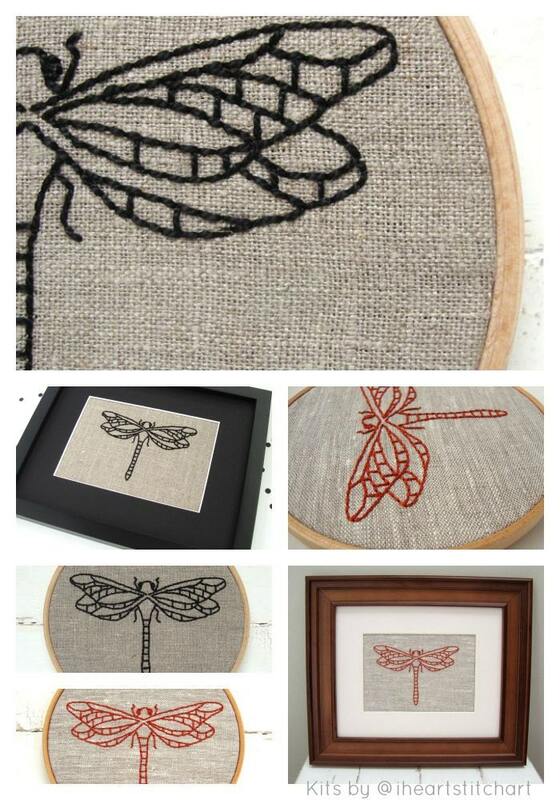 Creative and interesting designs. The people who receive these will love them! Love these patterns! Great tips, advice and how-tos are included, as well.